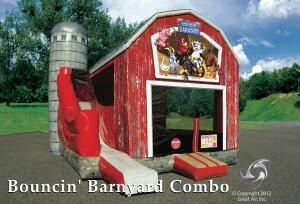 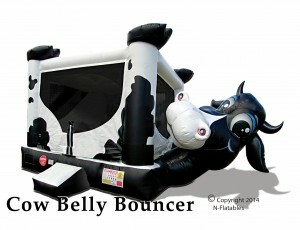 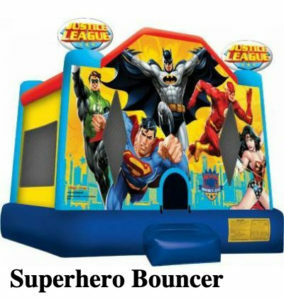 Add some bounce to your party! 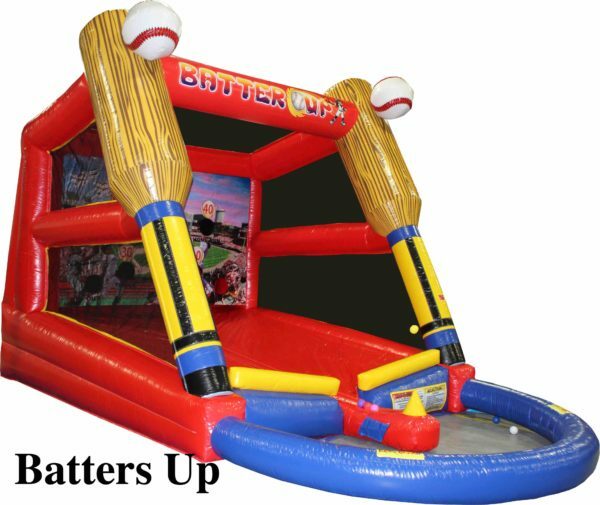 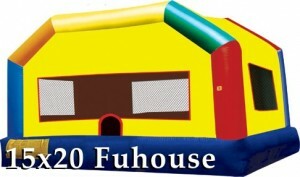 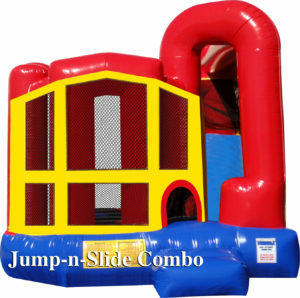 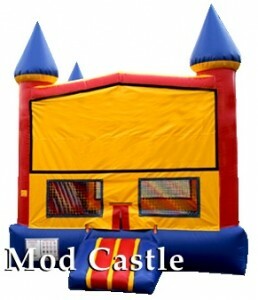 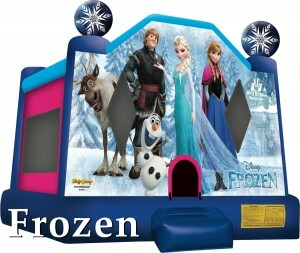 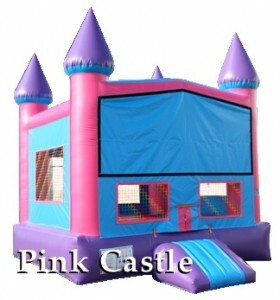 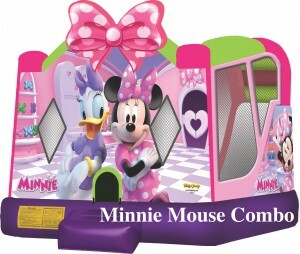 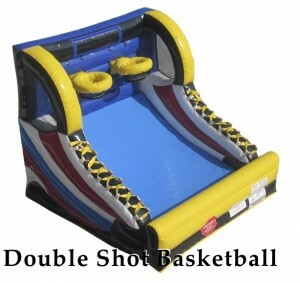 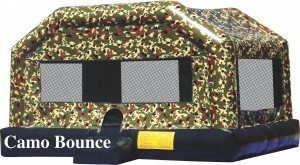 Browse through our full selection of inflatable bounce house moonwalks, fun food machines, carnival games, and dunk tanks! 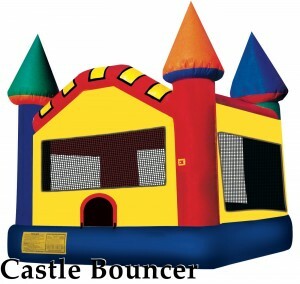 If you’re ready to reserve some of our equipment for your event, book online by clicking below! 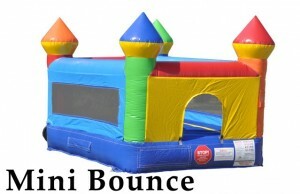 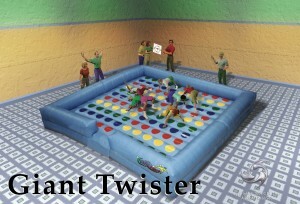 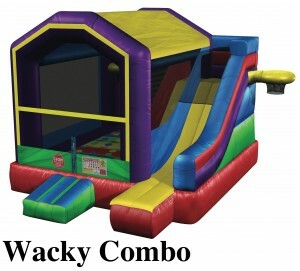 For larger events and other rental items including slides, obstacle courses, DJ's and more, visit our sister company at www.ACPEntertainment.com!